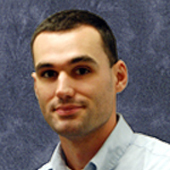 Ryan is Q Ware's Marketing Specialist. He spends a lot of his time researching for work or out n' about with friends and family. He's a pretty active guy. Sustainability is the topic of the century for professionals of the built environment. The big question is, how are we going to sustain our way of living when we increasingly consume, pollute, and destroy natural resources? As a Facility Manager, you can take an active role in the effort to reduce the consumption of non-renewable resources. 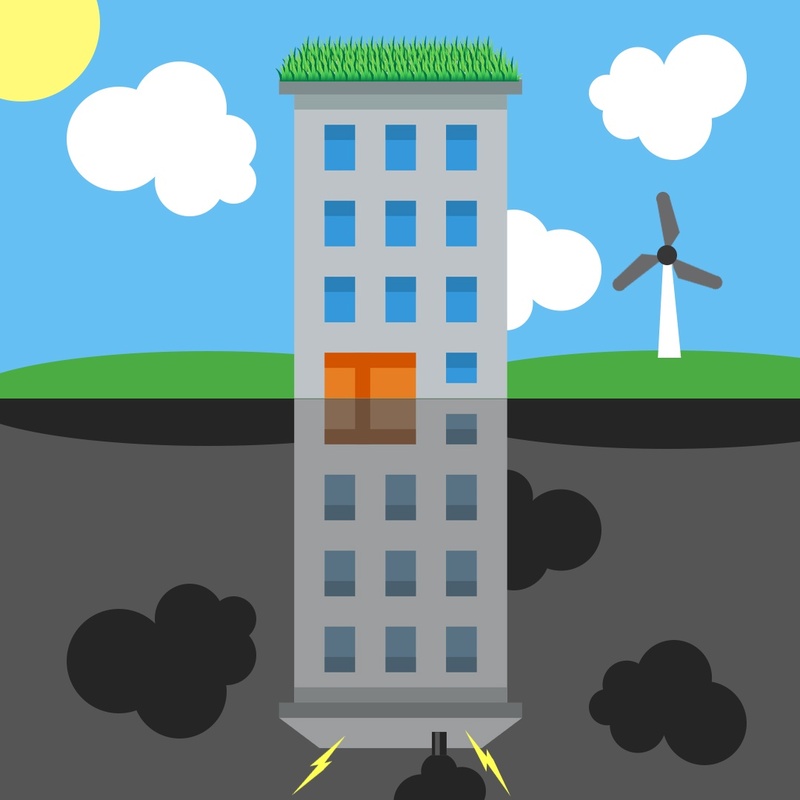 You might have heard the term "Net Zero Energy Buildings" or NZEB's. This term means that a building uses as much energy from the grid as it produces onsite through renewables. A net zero energy building is the golden ticket to sustainability. Here are the ways to get there. It's that time of year again, at least for us up north. An easy way to minimize heating costs during the winter season is to conduct an air leak audit on your facilities. As much as 40% savings (https://www.airbarrier.org) can be seen by sealing up those elusive leaks. The question is how do you go about locating them? Well, there are a few different methods that will allow you to visualize the air currents from leaks. 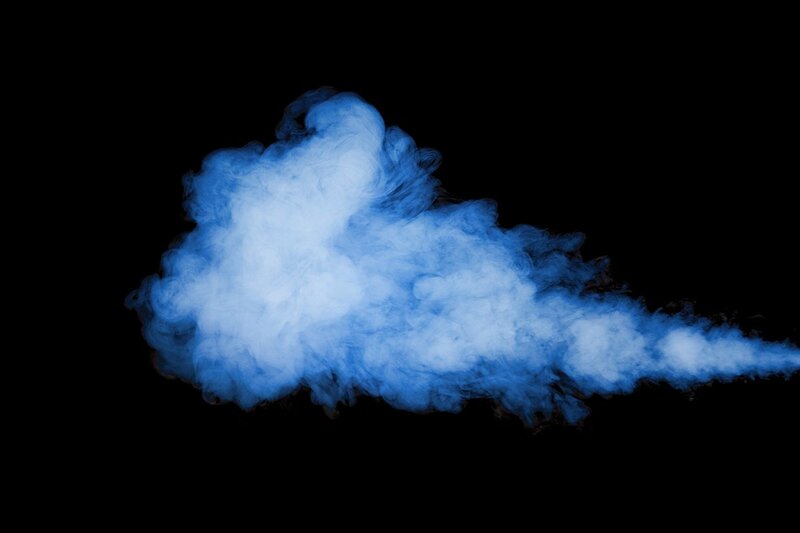 Air pressure manipulation, Infrared technology, smoke, and using your hands to feel around the facility envelope are all methods being used today for leak detection. What Is BIM Data And Why Is It Important? 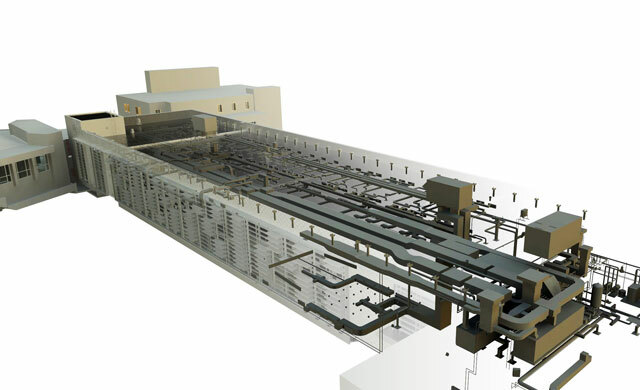 BIM or Building Information Modeling, is a way for designers and builders to pass along information regarding newly constructed facilities to facility owners. Most people think BIM is just three dimensional modeling, which is part of it, but what is important is the actual data delivered. BIM data can be used to effectively maintain facilities throughout their life-cycles. You can look up LED lighting facts online through the lightingfacts.com website. 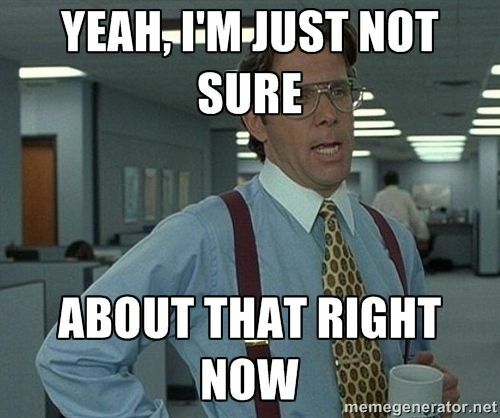 Why Doesn't Management See The Value Of Preventive Maintenance? budget on something that isn't easily quantifiable is a hard sell in itself, but when you can't even see what you're buying, it's even worse. Fortunately, there are enough reports on the ROI and benefits of doing PM that, with a bit of persuasion, can make it easier to pitch to upper management. Here a few of the common barriers. Infographic - What Are The Types Of Maintenance? Before we get into how to best choose lubricants, a quick disclaimer. 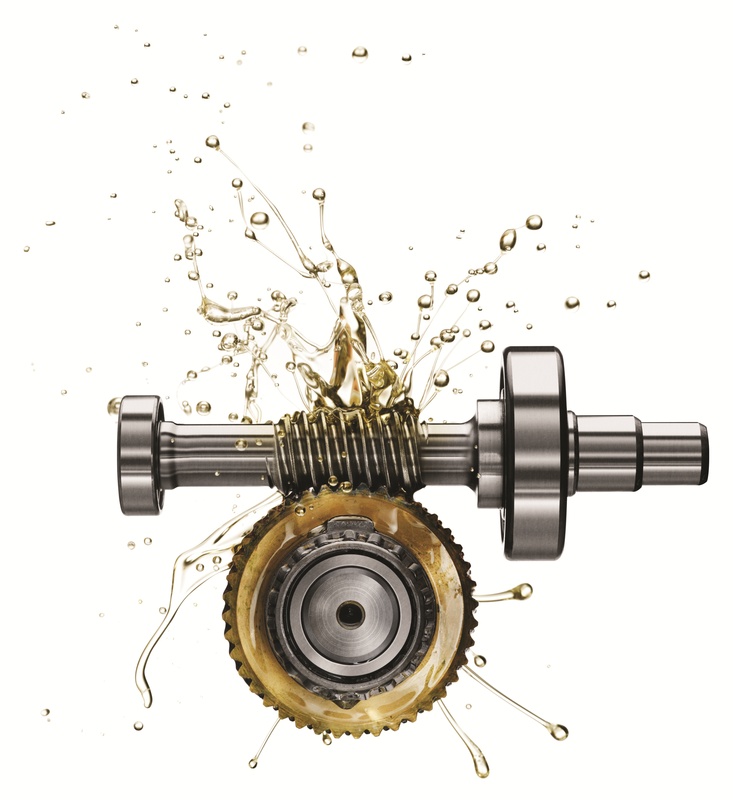 Manufacturer recommendations are going to be your best answer as to what lubrication you should be using for your equipment. This post is meant for those who don't have manufacturer specifications to reference, have older equipment, or equipment that has been repaired with parts that are not original. Preventive maintenance is the core of any maintenance program. Unfortunately, many find it hard to convince others it's worth doing or they can't seem to find the time to stick with it. The truth is, the benefits of PM aren't seen right away and it is hard to quantify its value. However, in the long term, PM proves it's worth because of these five reasons. 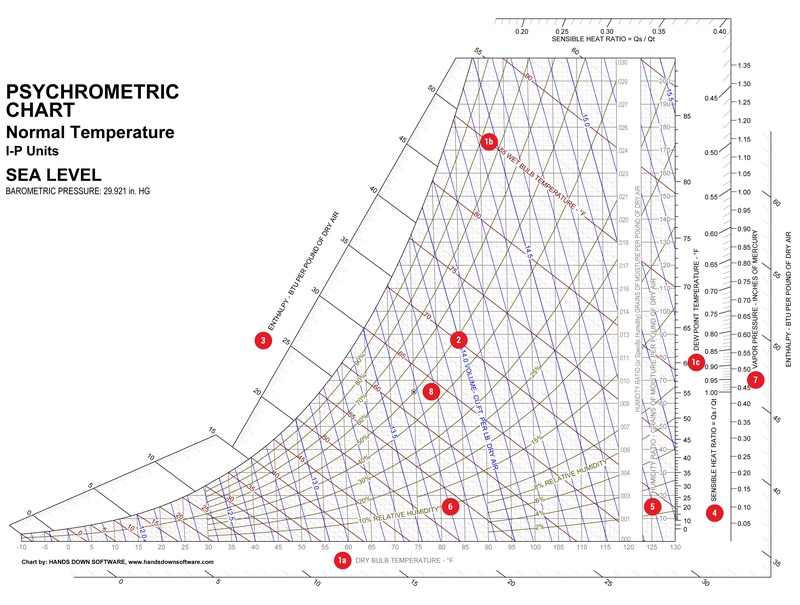 Psychrometrics is the science of moist air thermodynamics (the effects of heat, work, and energy on a system) in relation to HVAC systems. A phychrometric chart is helpful for determining what combination of heating, cooling, humidifying, and dehumidifying sources should be used to reach optimal environmental conditions in facilities. At the end of this post, I have an example of how to use a psychrometric chart to plot seasonal weather changes in relation to our desired "Comfort Zone." This will tell us what we need to do to offset the effects of outside weather conditions to bring us to our desired zone. First, lets take a look at the different parts. 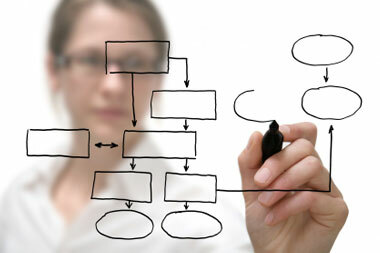 "Reengineering strives to break away from the old rules about how we organize and conduct business. It involves recognizing and rejecting some of them and then finding imaginative new ways to accomplish work." 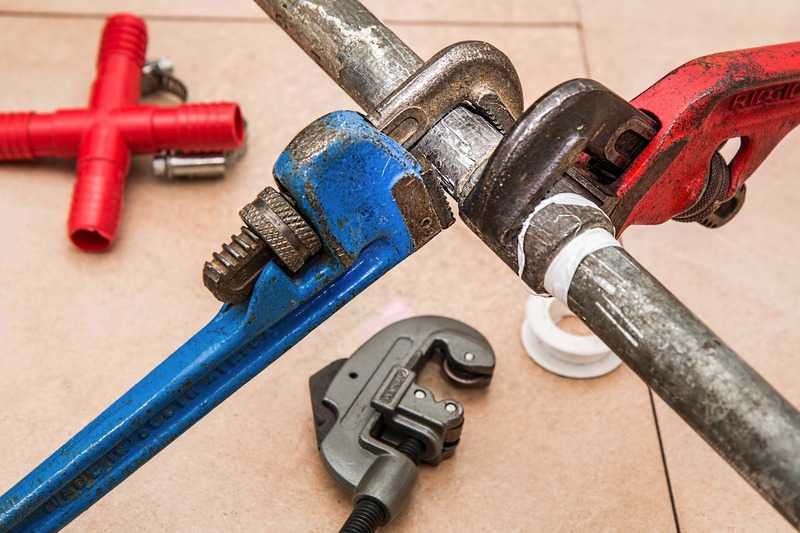 This blog covers facilities and maintenance industry news as well as expert articles and tips for managing an effective maintenance organization. Q Ware CMMS is a facility management software package, a product of C&S Companies. Q Ware cloud-based facility management software makes maintenance simple for small to medium-sized organizations that currently use paper-only or inefficient legacy systems to manage their maintenance needs. Q Ware is a product of C&S Companies, an engineering firm with 45 years of experience.